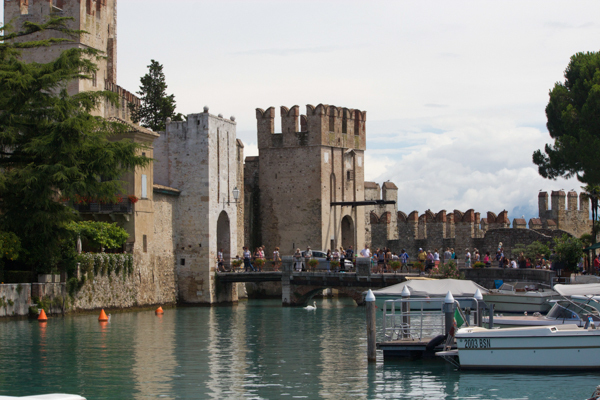 We visited the picturesque town of Sirmione, which is located on a peninsula jutting 4 km into the southern part of Lago di Garda and is complete with a lakeside 13th century castle entrance to the old town. 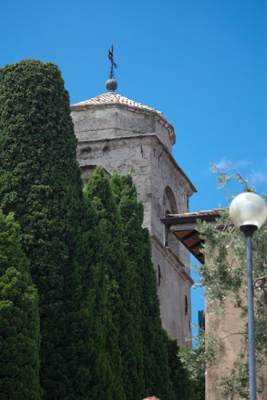 The town was called “heaven on earth” by Maria Callas and is famous for its thermal springs. Today there are many spa hotels. 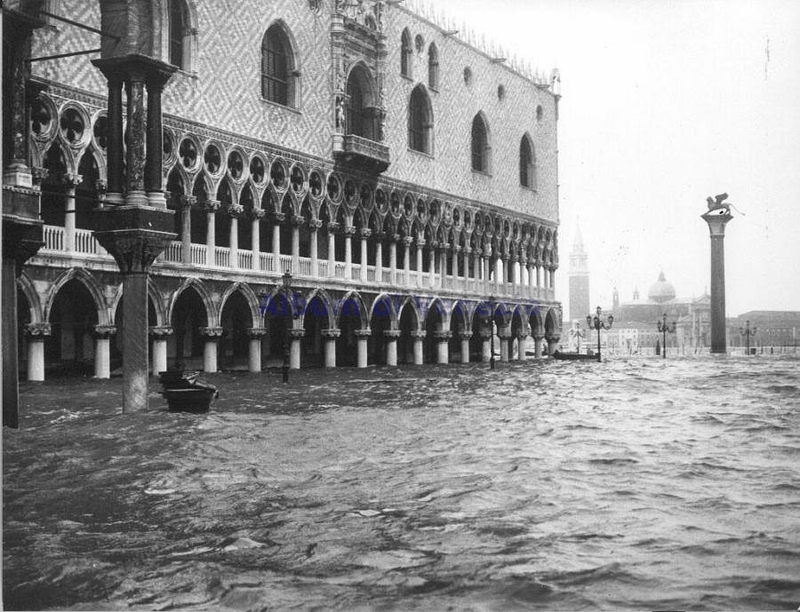 In July and August the village fills with tourists enjoying the beach, restaurants, cafés and many gelaterie. 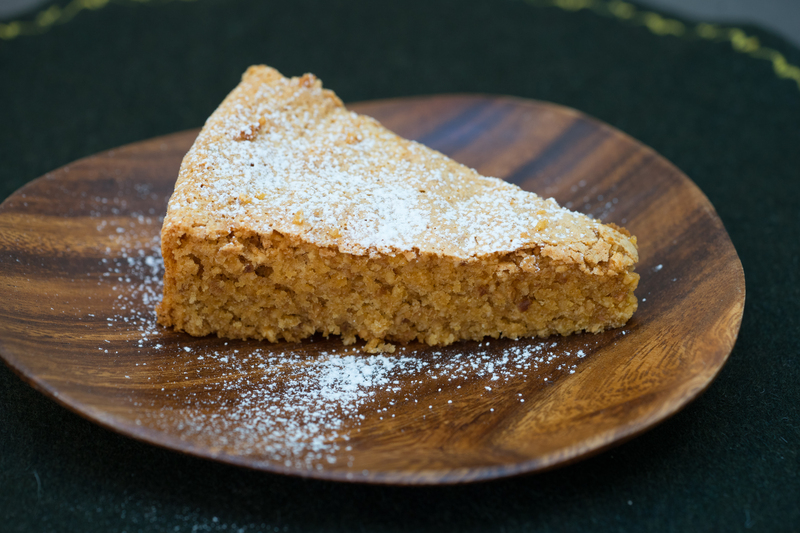 We discovered local biscuits called cedrini di Sirmione filled with delicious hazelnut cream, Pandolce del Garda (a pressed cake of dried fruit and nuts and rose del deserto, biscuits made with raisins, nuts and cereal whose origin are unknown (see recipe below). Despite the crowds, we loved this cute town and its inhabitants who seem to be able to speak any language. 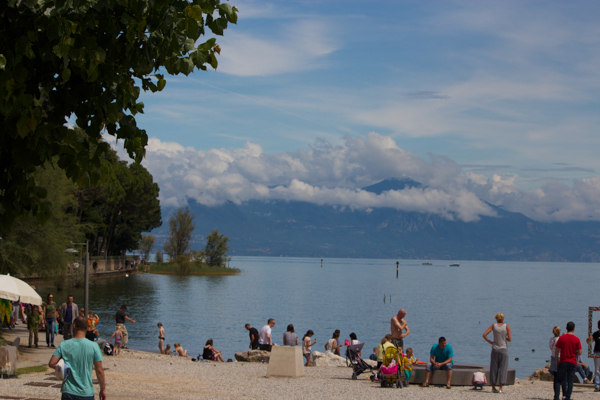 Lago di Garda borders 3 regions: Lombardia to the west and Veneto and Trentino the east. 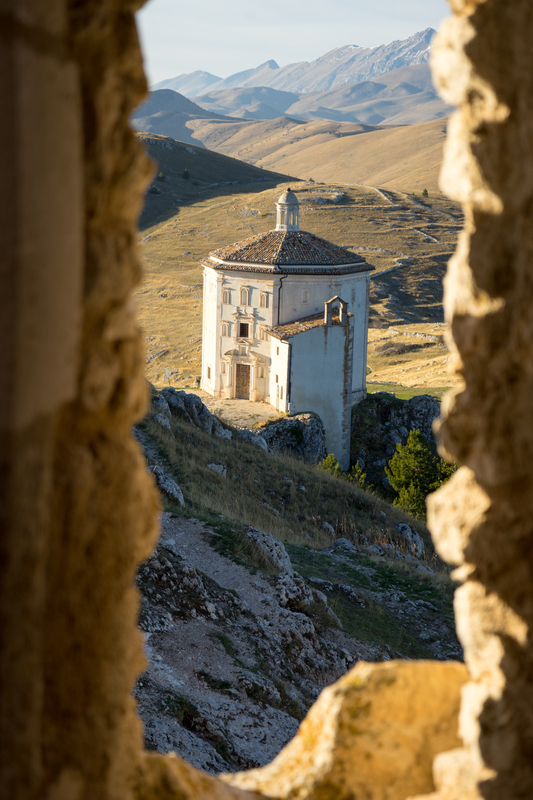 The Dolomites protects the area from the worst of the cold weather, creating a sub-climate which allows its delicate olive oil and various wines to be successfully produced. 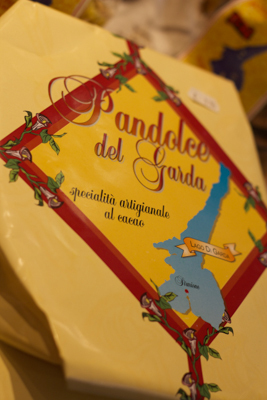 Other flavours of Lago di Garda are black truffles, Grana Padano cheese, pork, beef from Romagnola cattle, lake fish (such as bleak, whitefish, perch, pike, carp, tench, freshwater anchovies and trout) and aole (dried and salted bleak). We drove along the east side of the lake where the town of Bardolino is located (and where a light red table wine is produced by the same name) and Monte Baldo, a national park where black truffles are found. 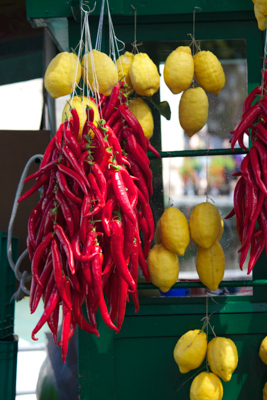 Lemons and chillies in Northern Italy! 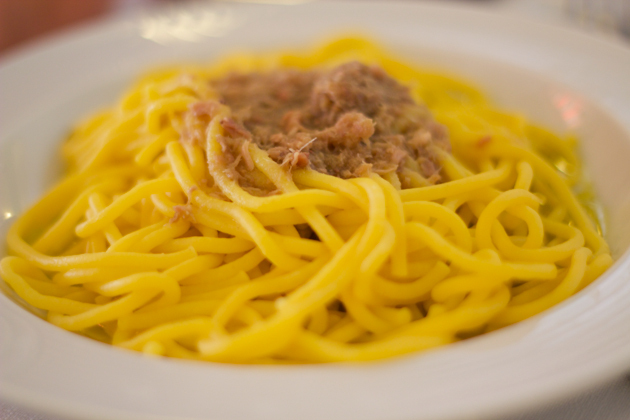 There are many dishes with lake fish (such as risotto con la tinca (risotto with tench), sardele oio e persemol (sardines with parsley, oil and garlic), bigole con aole (fresh spaghetti with dried and salted bleak), sardine alla Gardesana (Garda-style sardines), Aole marinate (marinated dried and salted bleak) and tagliatelle with trout and asparagus. 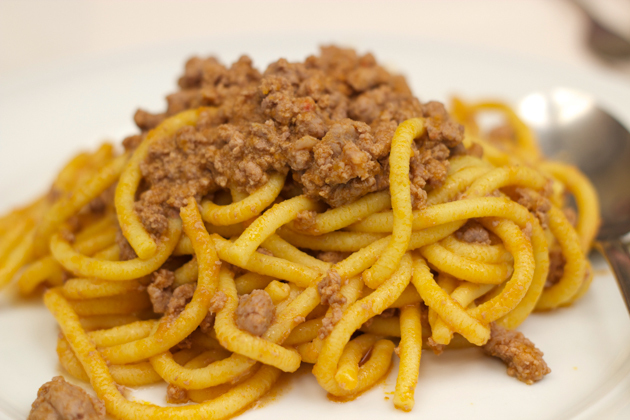 Surprisingly, there are also many meat and truffle dishes such as tagliatelle with black truffle, gnocchi with ragu, bigoli with duck ragu, meat served with polenta and roasted and grilled meats. Lago di Garda is surrounded by vineyards. Aside from Bardolino’s light red wines, there are world-class red wines being produced further to the east of Bardolino in Valpolicella, home to the great wine of Amarone. I will cover our visit to Valpolicella in one of my next blogs. 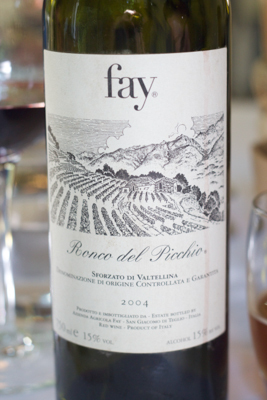 To the northwest of the lake are the wineries of the Valtellina, creating some very nice Nebbiolo grape-based wines. 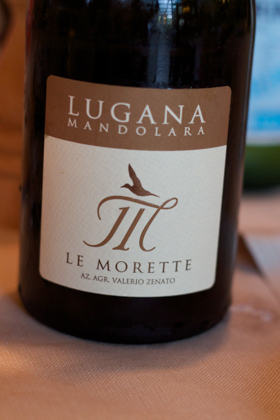 To the south, where Sirmione is located, are the wineries of Lugana, producing pleasant, refreshing white wines from the local Turbiana grape. 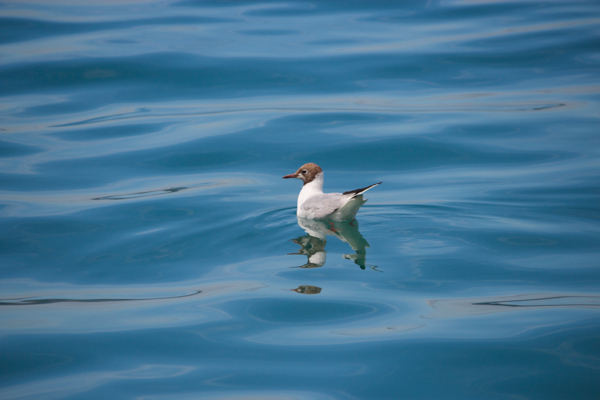 Along the east coast of Lago di Garda, towns worth visiting are Bardolino and Malcesine. Along the south coast are Sirmione and Desenzano di Garda, which has been considered a charming lakeside destination since Roman times with its splendid 10th century castle, Roman Villa and squares. If you stop here, try Agrigelateria sull’Aia Corte dei Sapori for gelato and Andemariam Abeba for coffee and pastries. 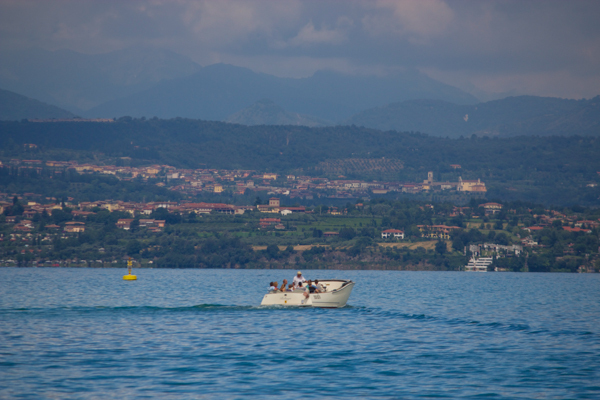 Lago di Garda is a great destination offering something for everyone. 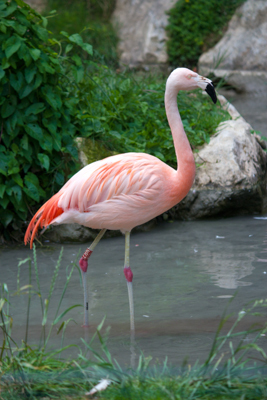 There is picturesque scenery, excellent food and wine, winery visits, lovely boat trips, historical sites and even outings to a safari park in Parco Natura Viva and Garda Land, Italy’s answer to Disneyland. These biscuits are perfect for children as they love to press the dough into the cereal. 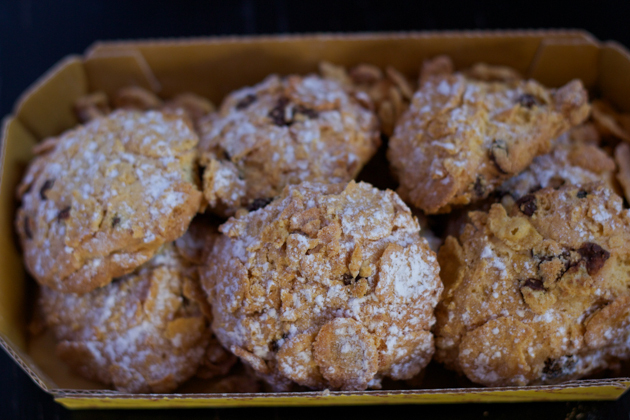 Many Italians eat biscuits for breakfast and since this biscuit is made of cornflakes, raisins and almonds it is the perfect breakfast biscuit. The Italian name means “desert rose” as the form and colour of the biscuit is similar to crystal clusters which form in the desert. 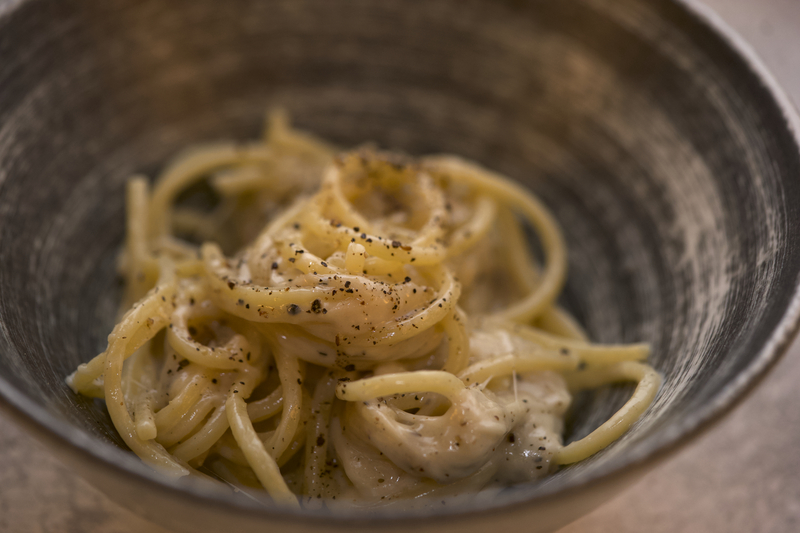 This recipe was translated from Misya.info. Some people add chopped chocolate and/or pine nuts. Preheat the oven to 180 C. Cream together the butter and the sugar. Add the egg and mix well. Add the flour, ground almonds, baking soda, baking powder and raisins. Mix well. 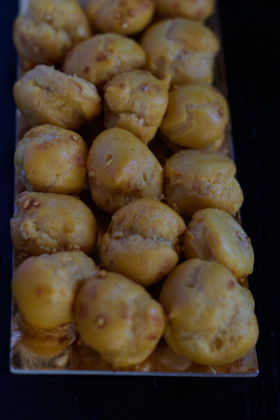 Wet your hands and using damp hands, form nut-sized balls of dough. Roll the dough in the cornflakes, pressing to ensure they adhere. Place the biscuits on a baking sheet lined with parchment paper. Bake for 15 minutes. Cool and serve. 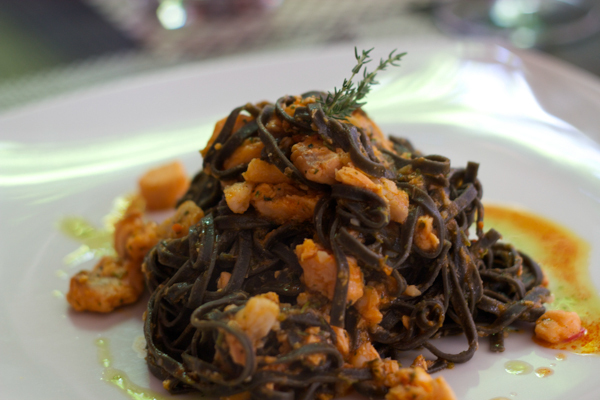 Recommended dishes: pizzas, salads, good seafood pastas – squid ink pasta with fish ragout and spicy sausage, spaghetti al torchio with lobster, langoustine and prawns, paccheri with saffron, zucchini flowers and prawns. 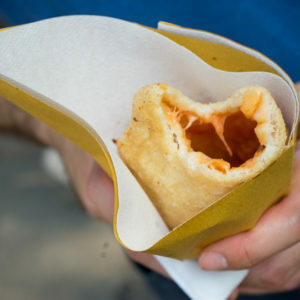 Italy’s answer to Disneyland. There are rides, rollercoasters, theatre, an aquarium with an ocean tank tunnel and a waterpark. 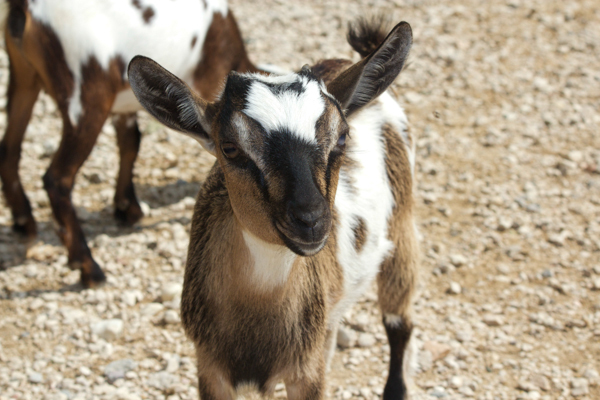 A zoo with a drive-through safari to see zebras, lions, giraffes, a rhinoceros and wildebeest. Great location on the lake and in old town next to the castle. 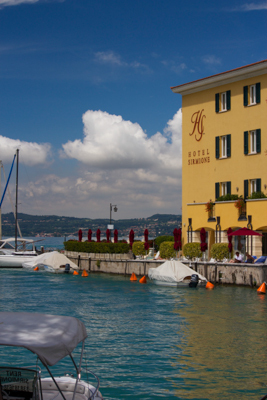 A lakeside hotel on the westside of Lago di Garda. The hotel has gardens, lawns and many rooms have terraces. There is a nearby beach. 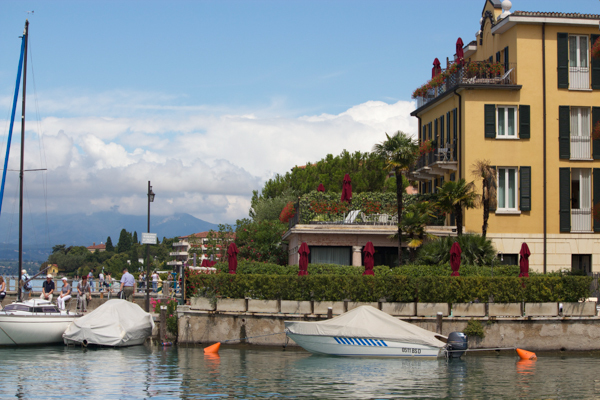 Located on the west side of Lago di Garda, this lakeside hotel is a 1900’s townhouse which offers rooms with frescoes. « Why do people from 180 countries come to a village in Lombardia on the same day every year?